I photographed a similar composition of Russell Falls in Mount Field National Park a year earlier, however didn't get quite what I was after. On this particular evening I did. 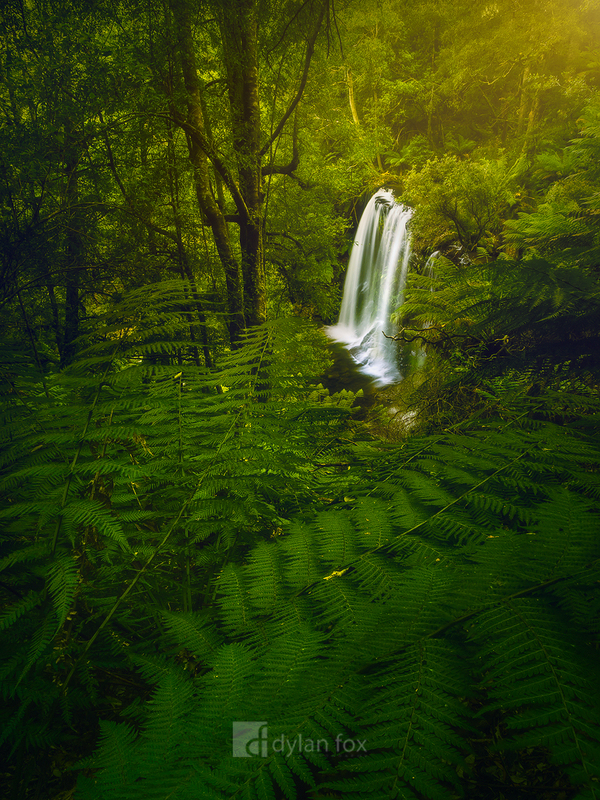 The large lower tier of the falls framed by the lush green rainforest that surrounds it. What a beautiful part of Tasmania, with beautiful camping too! Secure your limited edition, Russell Falls photographic print, 'Clearing View', by selecting your desired print size in the menu to the right.